" You cannot explain to a small child that you're going to be passed from this person to this person to this person and then this person will take care of you for so long until you can get back with mom and dad. It's just, they're not comprehending. They just know that they're not feeling safe and that triggers emotion." This statement, submitted on behalf of the Scientific Advisory Group, Early Childhood of the Bezos Family Foundation, has been released in light of the policy of family separation of immigrant families at the U.S . border with Mexico and outlines the harmful impacts of the toxic stress of family separation on children's brain development and physical wellbeing. 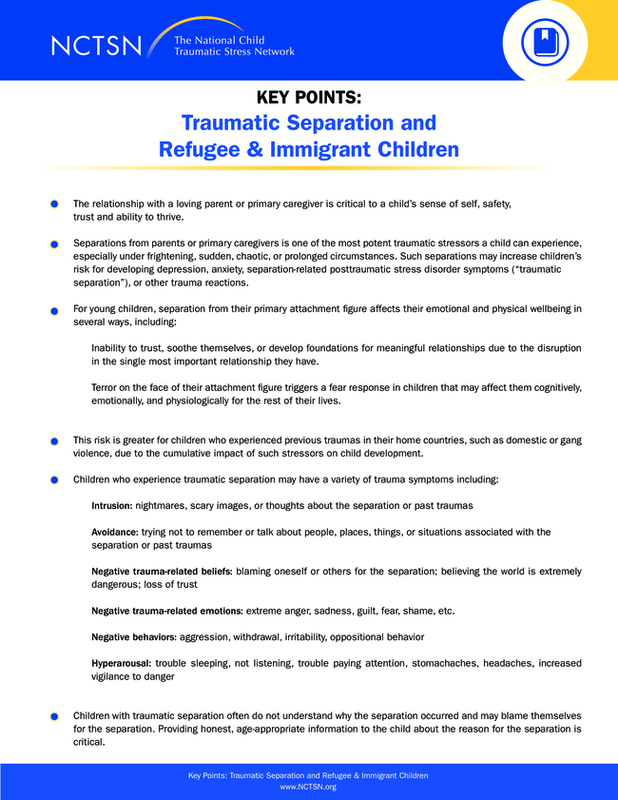 This webinar, from the U.S. National Child Traumatic Stress Network, as part of its Childhood Traumatic Grief e-learning series, focuses on helping providers, current caregivers, and others understand and recognize the effects of Traumatic Separation in immigrant children of different ages, understand immigrant children’s prior trauma experiences, and provide practical suggestions for how to support immigrant children who have been separated from parents and siblings. The webinar is available in Spanish here . This article from NBC News shares perspectives of several child development researchers and other experts, including Nathan Fox (a child development specialist at the University of Maryland and one of the primary researchers in the Bucharest Early Intervention Project), regarding the impacts of family separation and institutionalization on children. This article from the Washington Post highlights the many "catastrophic" developmental and health effects that family separation has on children. According to this article from NPR, pediatricians in South Texas, in the U.S. near the border with Mexico , became concerned with the increasing number of young children being separated from their families and placed in detention centers and raised the alarm to Colleen Kraft, president of the American Academy of Pediatrics. "I know from experience that the Trump-sanctioned brutality at the U.S. border with Mexico will scar its child victims for life," says Yoka Verdoner, a Holocaust survivor, in this opinion piece for the Guardian. This article from the Guardian shares some of the stories of long-term trauma caused by the recent U.S. . family separation policy. The article tells the stories of families who have since been reunited but continue to feel the impacts of the trauma of separation. The Alliance for Child Protection in Humanitarian Action, in response to the current situation of family separation at the U.S. border with Mexico , has issued a series of recommendations (endorsed by Better Care Network and others) calling for urgent action to rapidly reunify separated children with their families and end detention, in accordance with their best interests. Harvard University's Center on the Developing Child has issued a statement calling the US policy of "sudden, forcible separation of children from their parents" a "deeply traumatic" experience for both children and parents. The American Academy of Pediatrics (AAP) has released a statement in response to the families separation policy enacted by the U.S. at its border with Mexico . This "Statement of the Evidence" from the Society for Research in Child Development presents the evidence on the harmful impacts of family separation. The statement is made in light of the U.S. "zero tolerance policy" and the family separations at the US border with Mexico. Catholic bishops across the U.S. have spoken out against the US policy of family separation and detention of children at the border with Mexico, according to this post from Catholic News Service. The Council of Bishops of The United Methodist Church has issued a statement condemning the U.S. policy of separating children from their parents as they enter the United States from Mexico . States have issued statements condemning the new U.S. policy of separating immigrant children from their parents when crossing the US border with Mexico , according to this article from CNN. The U.S. National Council of Juvenile and Family Court Judges (NCJFCJ) has issued a statement condemning the U.S. policy of family separation at the border with Mexico. "A practice of tearing children apart from their parents to keep other immigrants from coming is abusive and completely indefensible," writes Human Rights Watch in regards to the U.S. policy of separating families who arrive from the U.S. - Mexico border. The United Nations human rights office has called on the U.S. to "immediately halt" its current policy of separating parents and children who enter into the country without authorization, according to this article from the Associated Press. 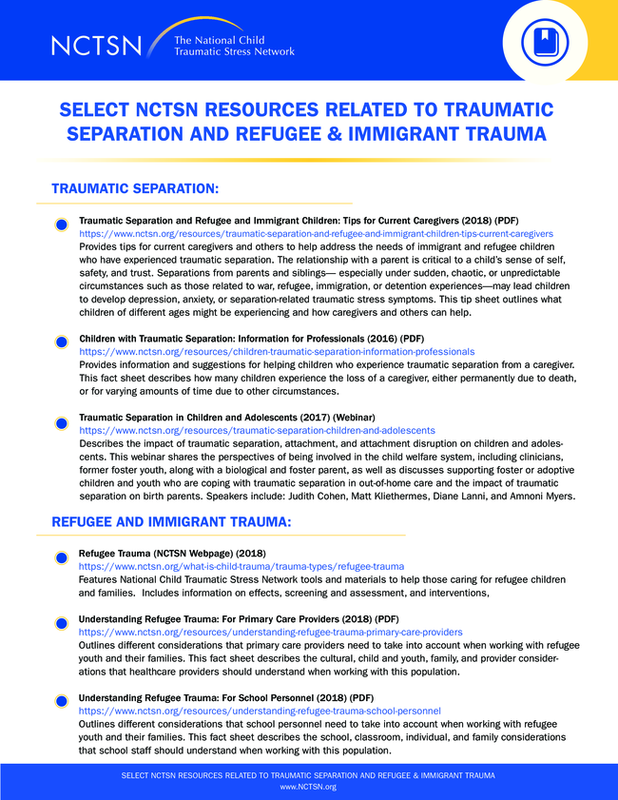 This resource from the U.S. National Child Traumatic Stress Network provides key points related to traumatic separation and immigrant and refugee children, adapted from the NCTSN fact sheet Children with Traumatic Separation: Information for Professionals . 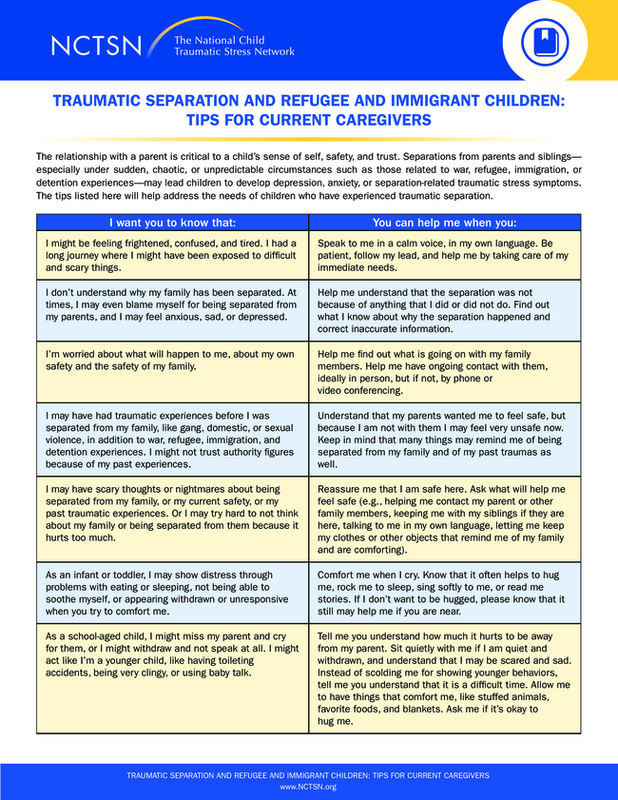 This resource from the National Child Traumatic Stress Network provides tips for current caregivers and others to help address the needs of immigrant and refugee children who have experienced traumatic separation. This paper explores what happens to children separated from their families at the U.S. border with Mexico by examining the nature of the services and programs provided while they are in temporary foster care. In this article, Glen Casel - CEO of Community Based Care of Central Florida - makes a connection between the current family separation crisis at the U.S. border with Mexico and the family separations that occur in the US child welfare system. US officials began sending babies and young children, whom they have separated from their parents upon entry into the U.S. over the border with Mexico , to "tender age" shelters, according to this article from the Guardian. This article from the AP describes the shelters in the U.S. that are being used to detain immigrants who have crossed int the country from the border with Mexico , many of whom are children separated from their parents. PBS NewsHour read through all 99 declarations included in a motion filed as part of a lawsuit against the Trump administration, arguing that its practice of separating families violated the due process and equal protection clauses of the Fifth Amendment, and pulled out 12 for this article that offer a window into the family separations at the border. This article from the Intercept offers a brief history of intercountry adoption in the U.S. as a response to crises, such as the earthquake in Haiti , and connects that to the fear of a new "adoption rush" in response to the current family separation crisis at the US border with Mexico . The Center for Human Rights and Constitutional Law has filed a report in a U.S. federal court containing more than 200 accounts of abuse and "horrific conditions" faced by migrant children and their parents in Border Patrol stations, Immigration and Customs Enforcement facilities and detention centers, according to this article from the Huffington Post. Although the U.S has ended its policy of family separation for families crossing the US border with Mexico , experts state that it may take years to reunify the families that have already been separated at the border due to different obstacles, according to this article from the Guardian. A recent lawsuit alleges that children who have been separated from their parents at the U.S . border with Mexico , who are under the supervision of the Office of Refugee Resettlement (ORR), were routinely given anti-anxiety and antidepressant drugs, sometimes by force, according to this article from the Guardian. 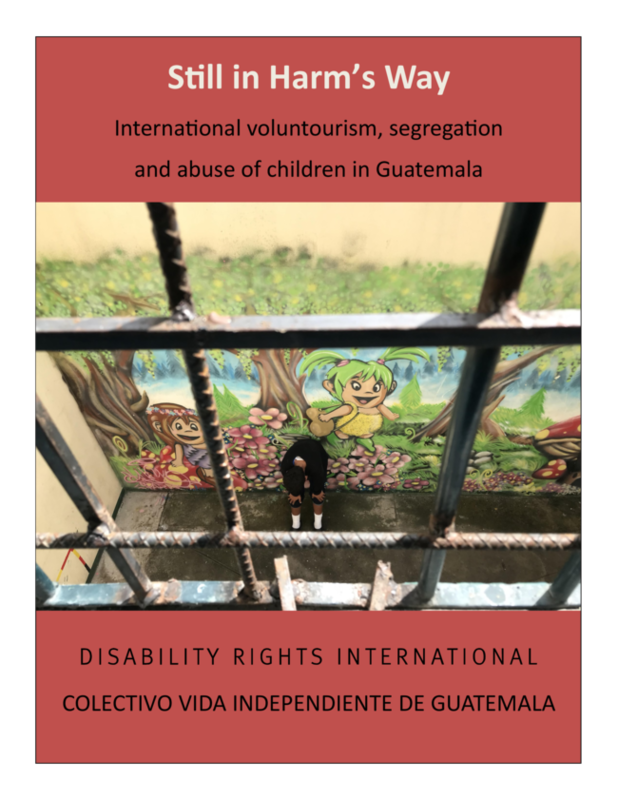 This report from Disability Rights International documents the human rights violations, exploitation, and trafficking of children with and without disabilities in Guatemalan institutions. 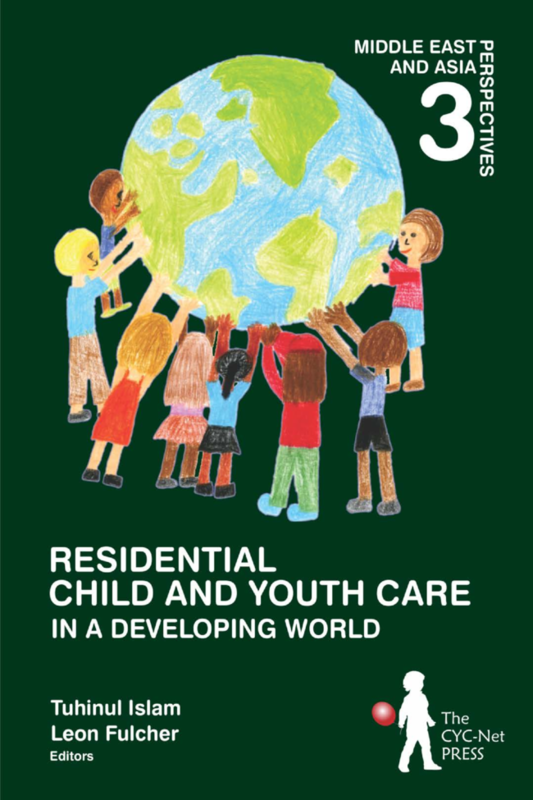 This volume from CYC-Net Press offers glimpses of extended family care as well as residential child and youth care in 25 countries in the Middle East and Asia never gathered together before in one collection. 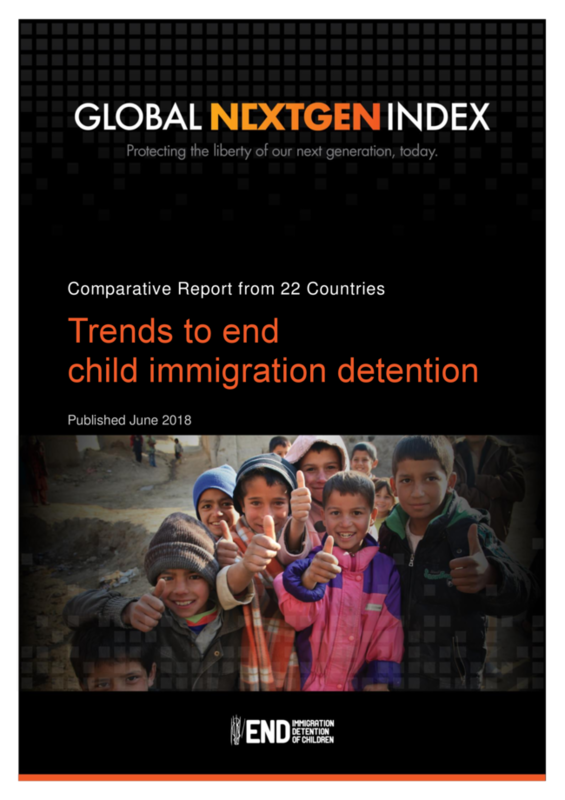 Launching on International Youth Day, 12 August 2018, the Global NextGen Index uses annual scorecards to evaluate 22 states on their progress to implement alternatives to child immigration detention. 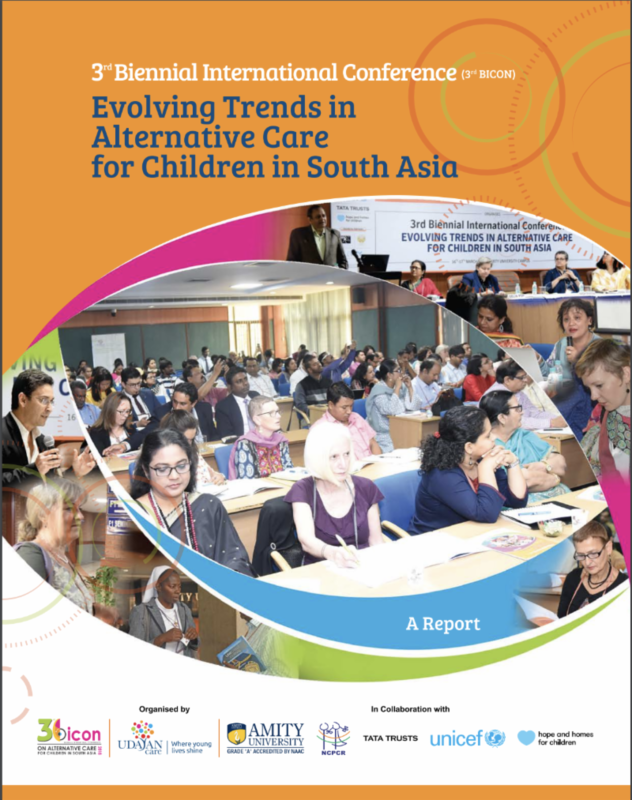 This is the report of the 3rd Biennial International Conference (3rd BICON) on “Evolving Trends in Alternative Care for Children in South Asia ” that was convened by Udayan Care on March 16 & 17, 2018 with a focus on: family strengthening, sponsorship & gatekeeping in South Asia; standards of care in foster care, group foster care, aftercare & child care institutions in South Asia; and deinstitutionalization strategy and implications for South Asia. 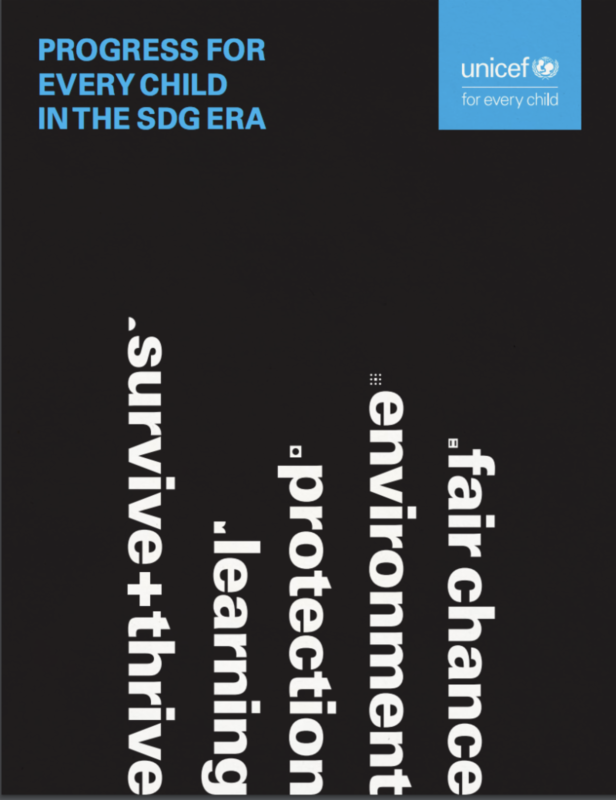 This report from UNICEF assesses the world’s performance towards meeting the 2030 Sustainable Development Goals (SDGs) to date, focusing on 44 indicators that directly concern 2030’s most important constituency: children. The report also makes note of the SDGs’ guiding principle to "leave no one behind," calling for enhanced data quality and collection practices, particularly for the world's most vulnerable children, including those living in institutions or on the streets. 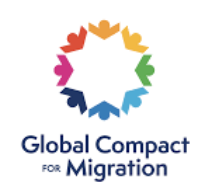 The text of the Global Compact for Safe, Orderly and Regular Migration, was finalized 13 July 2018. The agreement highlights the need to ensure the protection and best interests of the child, including an end to the use of detention for migrant children . 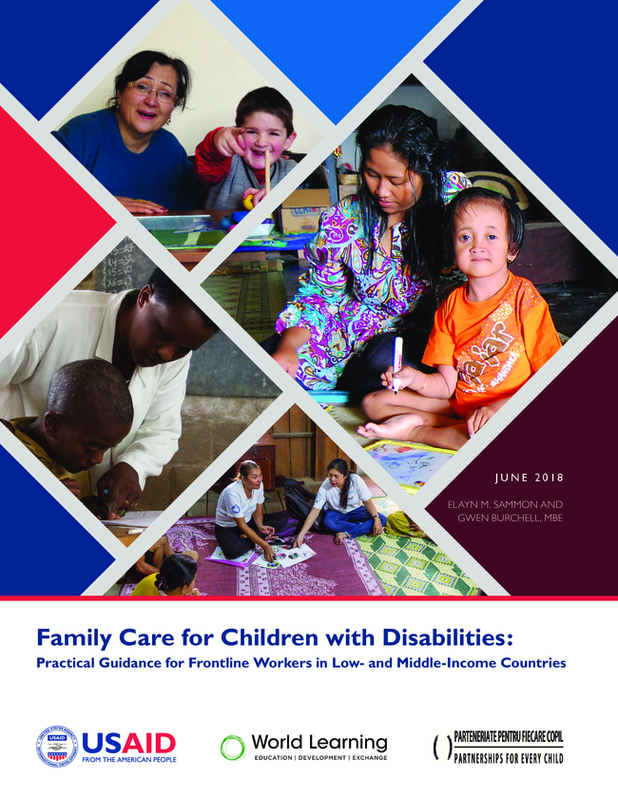 This Guidance was developed by USAID, World Learning, Partnerships for Every Child to help front-line personnel (social service workers and others) in low- and middle-income countries to work effectively with children with disabilities and their families. 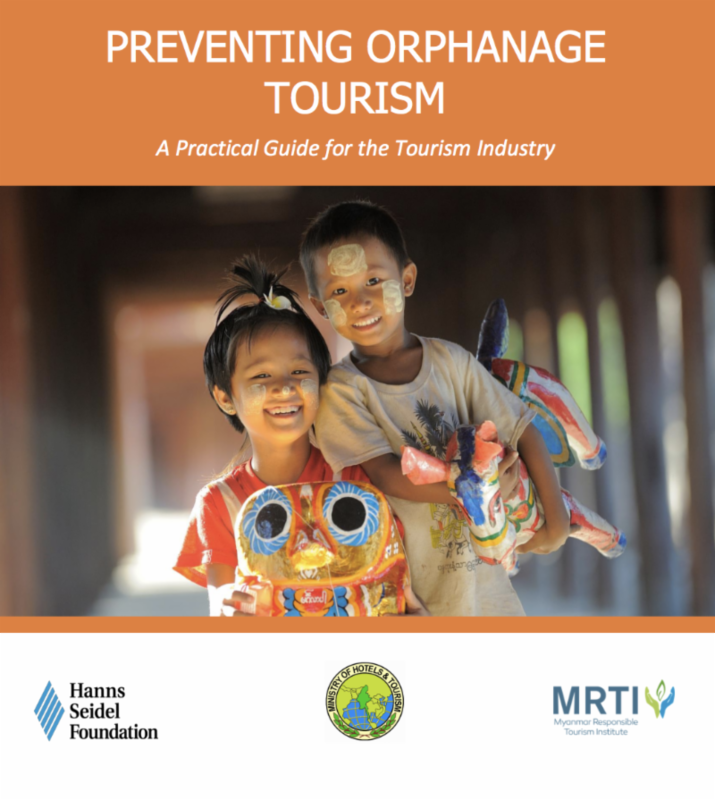 This guidance document, developed by the Myanmar Responsible Tourism Institute, Hanns Seidel Foundation, and Myanmar's Ministry of Hotels and Tourism, offers guidance to those in the tourism sector on how to protect children in institutions. 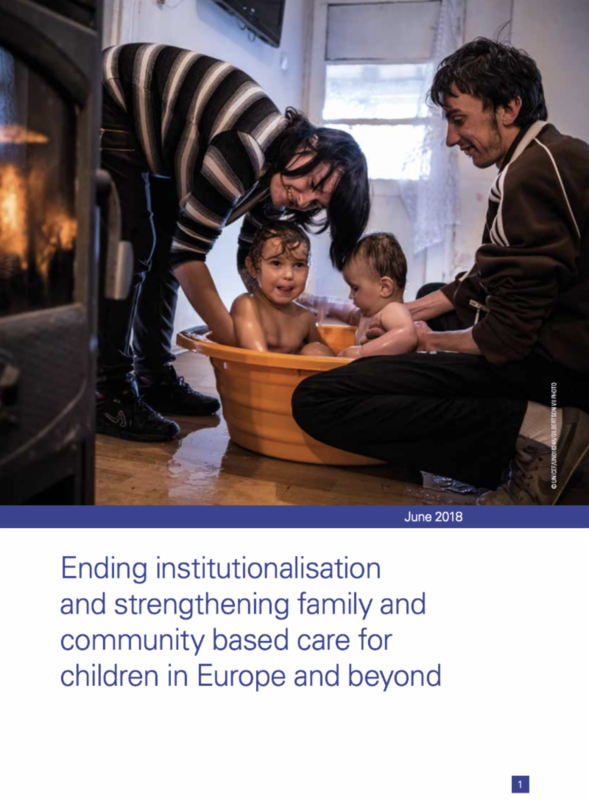 This document was developed by UNICEF to influence policymakers in the European Union to strengthen their commitment to assisting governments’ transition from institutional care to community-based care in the next Multi-Annual Financial Framework (2021-2027). 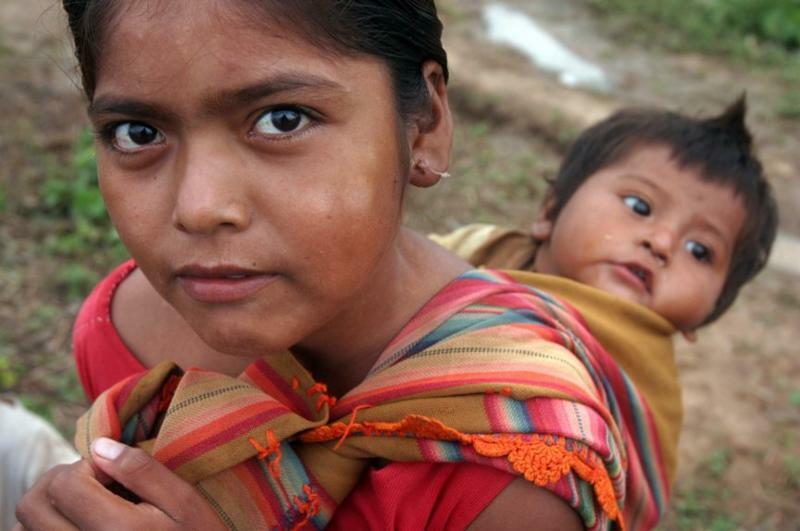 The INSPIRE Handbook: Action for implementing the seven strategies, developed by the World Health Organization and partners, explains in detail how to choose and implement interventions to prevent violence against children, and to protect them from violence while in the care of parents, legal guardians or other caregivers. 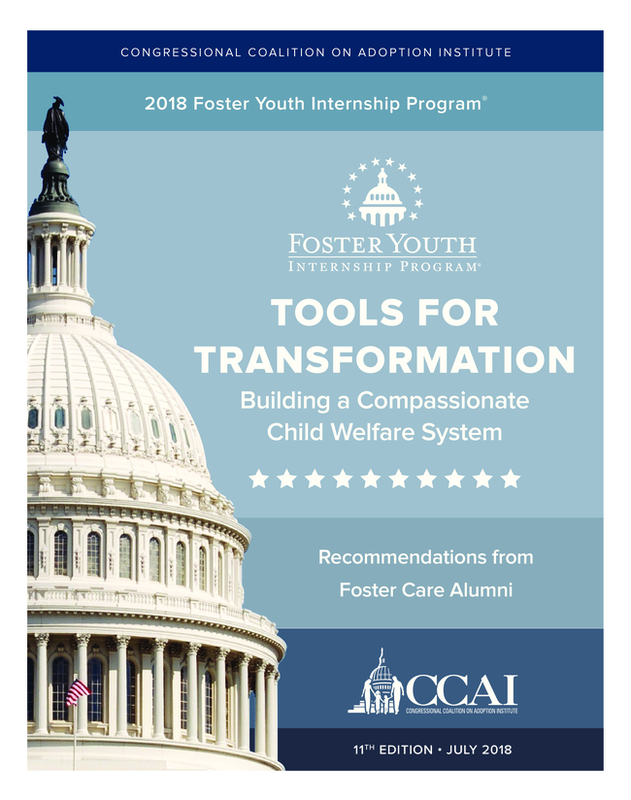 The Congressional Coalition on Adoption Institute (CCAI) Foster Youth Internship Program® is a highly esteemed congressional internship for young adults who spent their formative years in the U.S. foster care system. In this annual policy report, the interns focus on subjects they are personally passionate about due to their experiences and understanding after living in foster care and make personal recommendations for improving the U.S. foster care system. 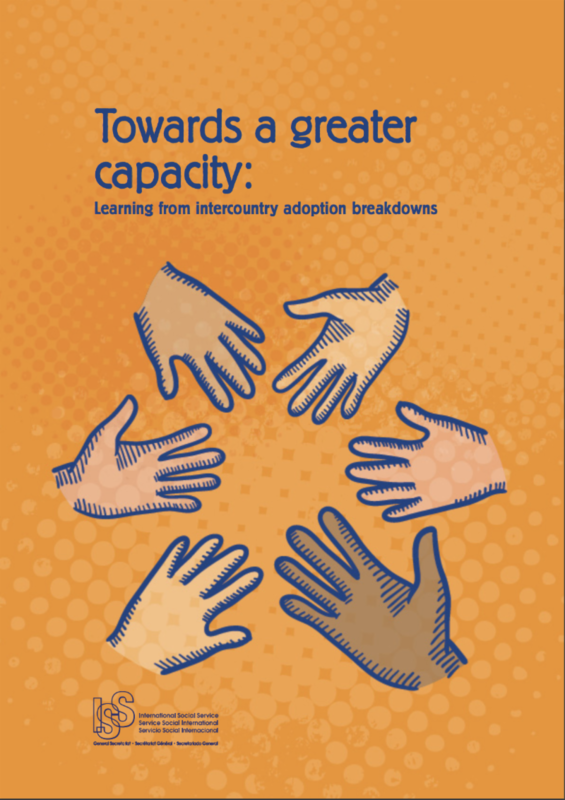 This new ISS publication on intercountry adoption breakdowns aims at giving support to adoptees, adoptive parents, professionals from Central Authorities and from other competent authorities, and Adoption Accredited Bodies, in order to prevent and manage the crises, and even breakdowns, faced by adoptive families around the world . This narrative from Global Health Promotion documents the experience of researchers with the objective of documenting lessons learned in the Amajuba Child Health and Wellbeing Research Project, a collaboration between researchers from two universities and a community in South Africa , which measured the impact of orphaning due to HIV/AIDS on South African households between 2004 and 2007. Adoption and permanence planning in Scotland: Impact of the Adoption and Children (Scotland) Act 2007 on key processes and timescales. This paper from Child and Family Social Work outlines key findings from the first comprehensive study of permanence planning in Scotland .  The current study from the Infant Mental Health Journal addressed whether two institution ‐ wide interventions in St. Petersburg, Russian Federation , that increased caregiver sensitivity (Training Only: TO) or both caregiver sensitivity and consistency (Training plus Structural Changes: T+SC) promoted better socioemotional and cognitive development than did a No Intervention (NoI) institution during the first year of life for children who were placed soon after birth. 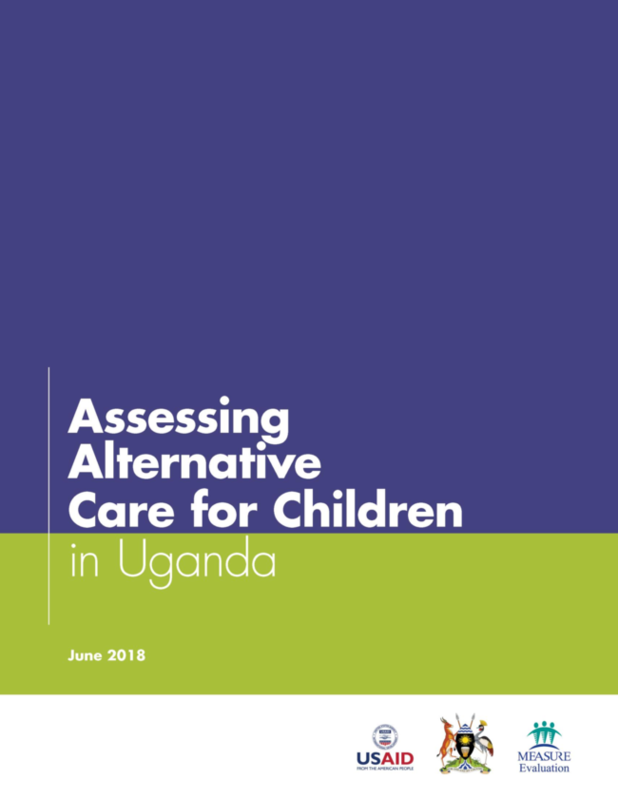 ﻿In this issue, we highlight the care-related Concluding Observations adopted by the Committee on the Rights of the Child at its 78 th Session held 14 May - 1 June 2018, with a particular focus on sections addressing children's care. This animated video from Forget Me Not and The Umbrella Foundation, tells the story of a young child placed in an orphanage and highlights the pain and trauma of family separation, the impacts of a revolving door of volunteers on children in institutions, and the ways in which volunteering fuels the orphanage industry. 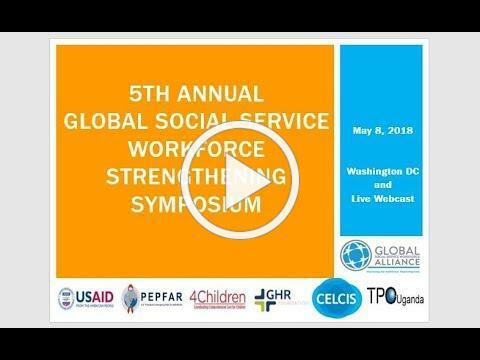 The Global Social Service Workforce Alliance hosted its 5th Annual Social Service Workforce Symposium on May 8, 2018, featuring panel presentations from three countries ( Uganda , Scotland , and the Philippines ) that have formed multi-stakeholder national leadership groups or committees to create and implement national workforce strengthening strategies. This video from the BBC shares the story of Andre Kuik, who was born in Indonesia but adopted by a Dutch family as a baby. As an adult, he went in search of his birth mother and eventually found her. When he did, he learned that she had never wanted to give him away. According to Andre's mother, she had left him in the hospital after she gave birth, at the request of her husband, but when she returned a week later, she was not allowed to see him. According to the video, it is unknown how he ended up in the Netherlands . Eurochild Conference 2018: Building a better Europe with children: All aboard! 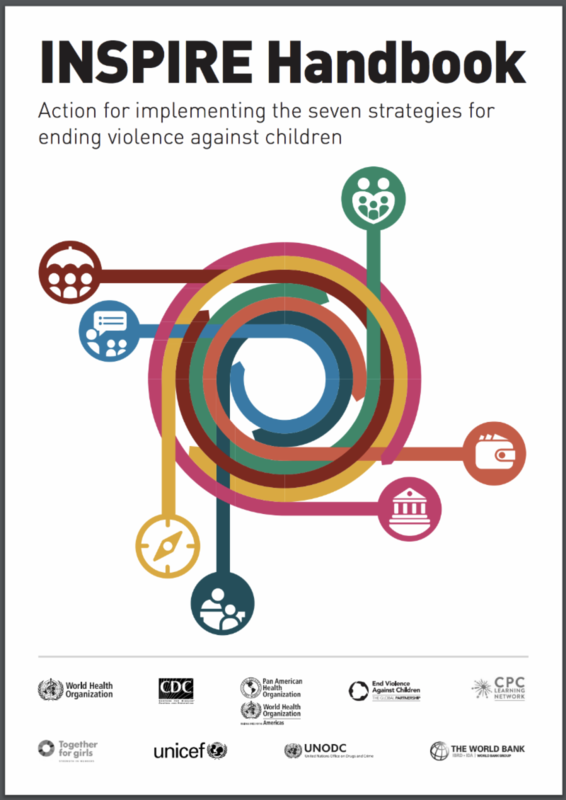 Newsletter participants, currently 4,139 in total, work on issues related to the care and support of vulnerable children across Europe, Africa, the Middle East, Asia and the Americas. The purpose of the newsletter is to enable members to exchange information on matters of mutual concern. 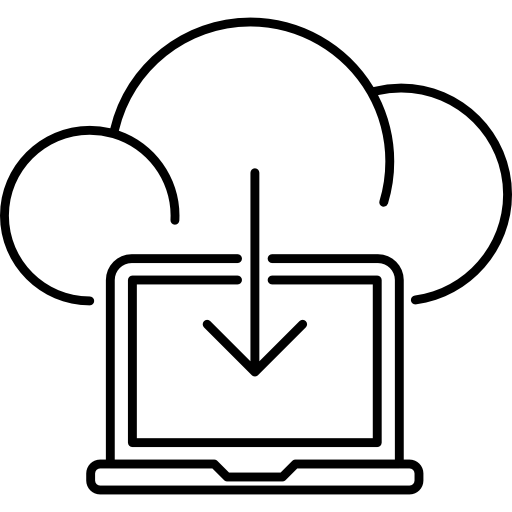 If you would like to share a document, raise a specific issue, request a newsletter subscription, or reach out in any other way to the Network, please send the information to us at contact@bettercarenetwork.org or visit our website at www.bettercarenetwork.org.